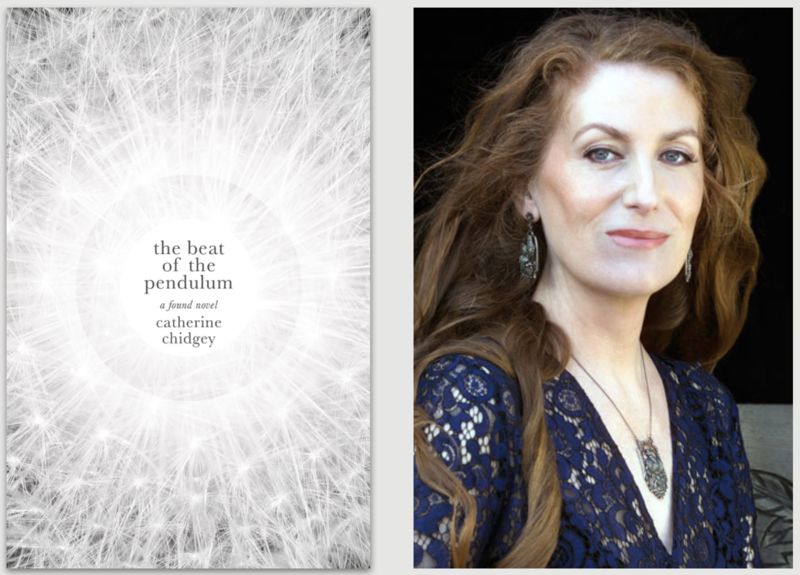 Lightning Books has acquired The Beat of the Pendulum by Catherine Chidgey, the New Zealand author whose previous novel, The Wish Child, was recently acknowledged as the bestselling book in New Zealand in the past year. The Beat of the Pendulum is a ‘found novel’ comprising news stories, radio broadcasts, emails, social media, street signs, TV, and the author’s own conversations, all presented as speech without any further identification. 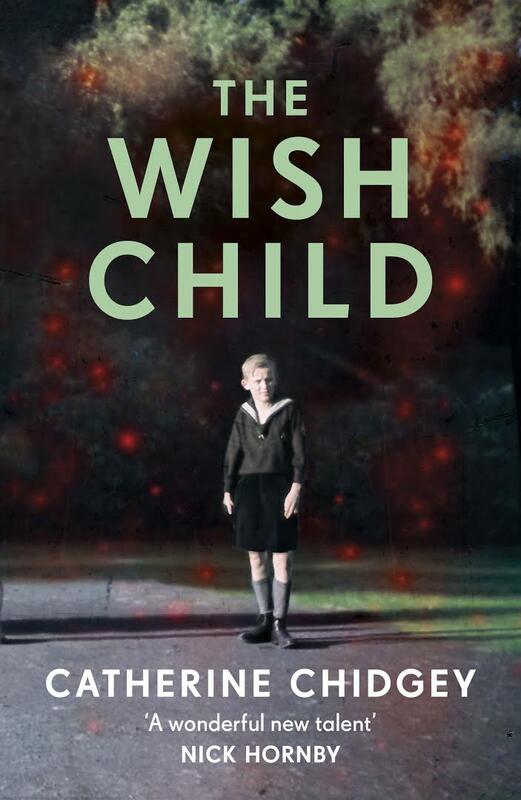 The material unfolds throughout 2016, the year in which The Wish Child was being written. What starts out as seemingly disparate daily entries gradually reveals itself to be a story about family, memory and the passage of time. Characters and themes begin to emerge as the found material develops the rhythm and beat of a novel. As the first entry in the book is for 1 January, The Beat of the Pendulum will be published on 1 January 2019. 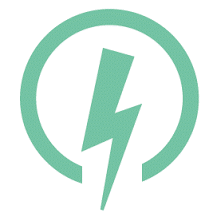 Rights for the UK and Commonwealth (excluding Canada, Australia and New Zealand) were acquired by Lightning’s editor-at-large, Scott Pack. Catherine Chidgey was born in Auckland. Her debut novel, In a Fishbone Church, won Best First Book at the New Zealand Book Awards, as well as a Commonwealth Writers’ Prize. Her next novel, Golden Deeds, was named a Best Book of the Year in the Los Angeles Times and a Notable Book of the Year in the New York Times. Her novel The Transformation also won widespread acclaim, and her most recent, The Wish Child, won the New Zealand Book Awards fiction prize, the country’s biggest literary award. 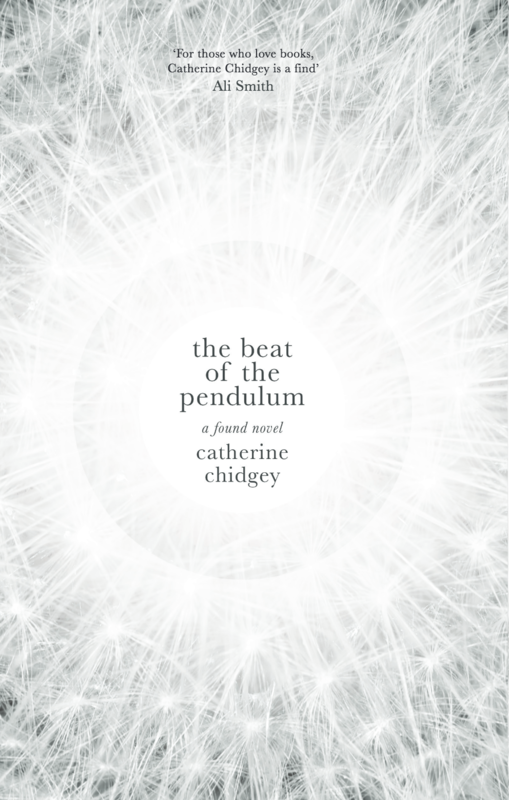 The Beat of the Pendulum has been longlisted for the Ockham New Zealand Book Awards, New Zealand’s biggest literary prize. Lightning acquired rights from Caroline Dawnay at United Agents.